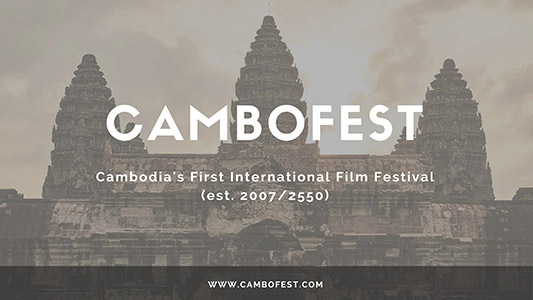 CAMBOFEST, Cambodia’s first internationally recognized movie festival event since the end of the Khmer Rouge regime, was established in 2007/2550 and is organized by a diverse staff of volunteers. 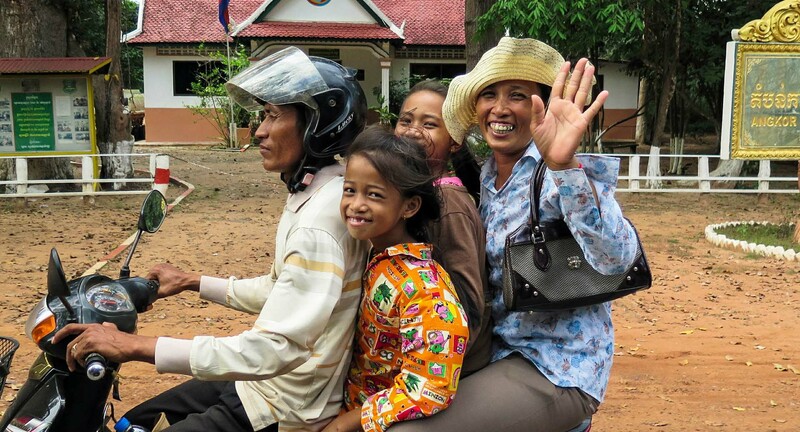 A grass roots, private sector event, CamboFest continues to bring an eclectic, entertaining and informative range of movies and motion media to Cambodia while respecting the copyrights of all submitted and participating films. 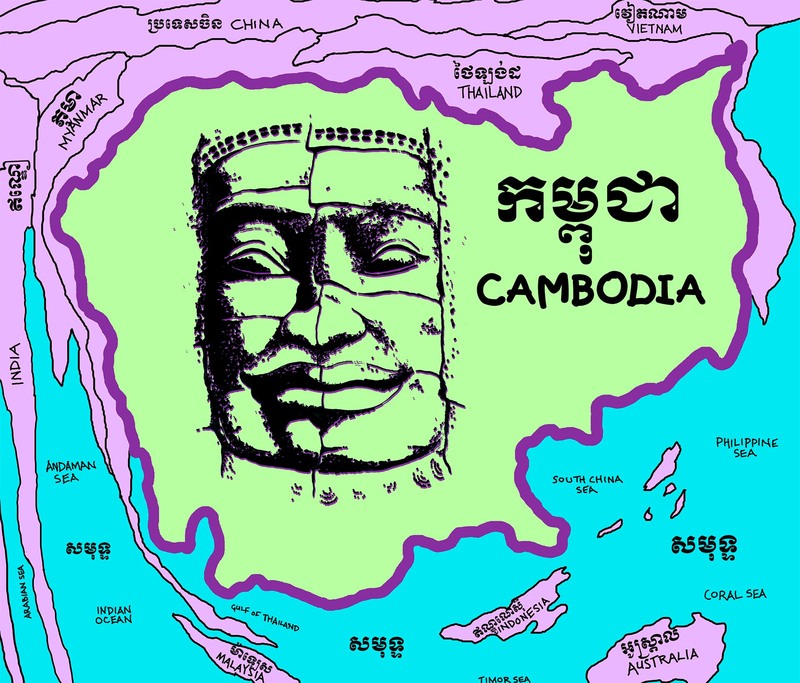 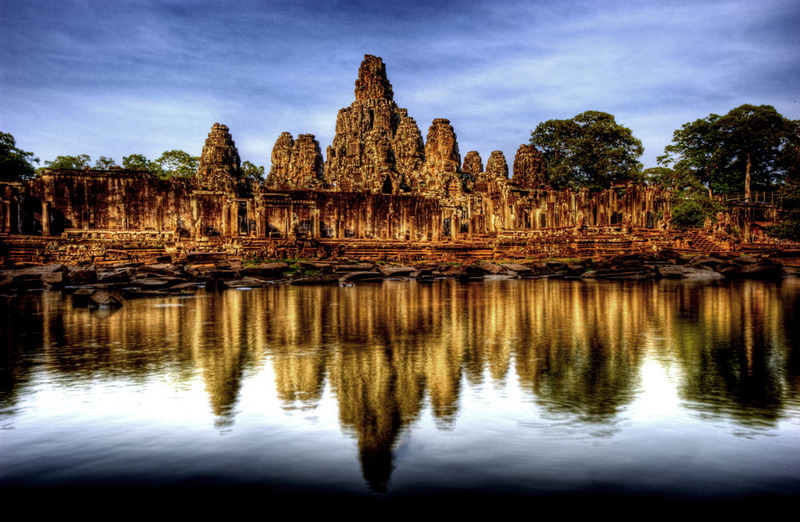 CamboFest, Film and Video Festival of Cambodia is Cambodia’s first internationally recognized film festival since the end of the Khmer Rouge era. 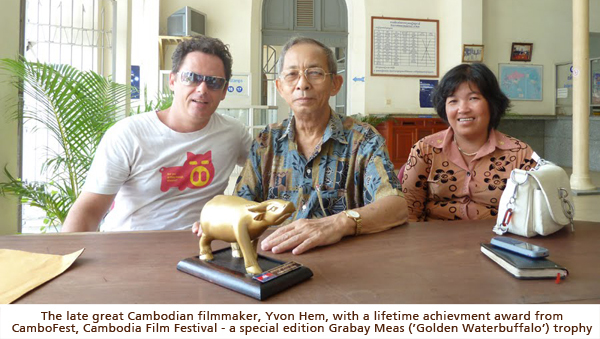 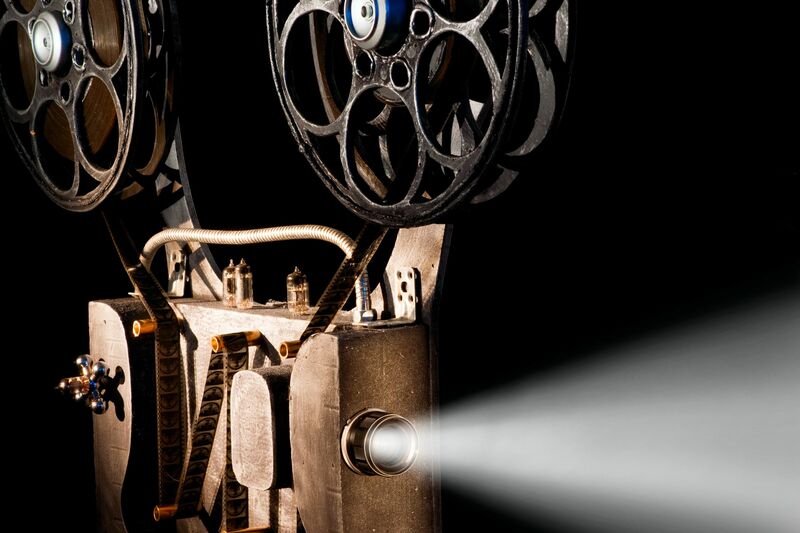 A private sector, grass-roots, non-aligned event, CamboFest has paved the way for numerous other regional motion picture events by screening the films of hundreds of participating filmmakers while respecting all copyrights.